Educational technology has become a passion for Georgia Southern University College of Education Alumna Hollie Sisk (B.S.Ed. Special Education, ‘01; M.Ed. Instructional Technology, ’05). A media specialist in the Bulloch County School system, Sisk desired to train not only students but her fellow educators how to utilize Google for Education and its many applications. “Seventeen of the 18 districts in First District RESA are implementing Google for Education with a goal of eventually becoming one-to-one with devices like the Chromebook, however many teachers do not know how to use Chromebooks and Google for Education core suite of services,” explained Sisk. The 1:1 Chromebook Initiative provides each student with access to a laptop that can be used in the classroom or taken home to complete assignments. Equipped with Google for Education applications, some of the apps can be accessed without internet access. Sisk graduated from Georgia Southern with a bachelor’s in special education. She worked in the classroom for several years primarily serving as a resource and collaborative English and language arts teacher in Glynn, Effingham and Fayette Counties. 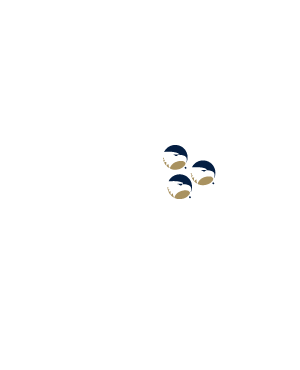 In 2005, Sisk completed her master’s in instructional technology from the College of Education and transitioned into her career as a media specialist. For the past 10 years, she has worked in Fayette, Houston and Bulloch Counties. Sisk says that while her job–from teacher to media specialist–may have changed, her teaching philosophy remained the same. Now with 15 years of public education experience under her belt, Sisk has a new goal. “My mission is to encourage and empower the users of information and technology with the latest digital resources,” said Sisk. In fall 2016, Sisk completed and passed the exams to become a Google Certified Educator Level 1 and 2. She attended her first EdTechTeam Summit in January, and in March learned that she was accepted to the Google for Education Certified Trainer program. Also in March, Sisk entered a national video response contest hosted by Flipgrid, a video discussion community for classrooms. She was surprised to recently be told that her video, detailing the reasons why she wanted to attend the California EdTechTeam Summit, was selected as the winner. The EdTechTeam will pay for the registration and conference fees for Sisk to attend the July summit featuring Google for Education in Mountain View, CA. “I am thrilled at the opportunity to experience Google in California this summer,” said Sisk. Since winning the Flipgrid contest, Sisk has also been featured on the EdTechTeam’s blog for a resource she created using Google Keep. Sisk recently served as an ambassador for Edcamp at Georgia Southern, hosting several of the event’s sessions. 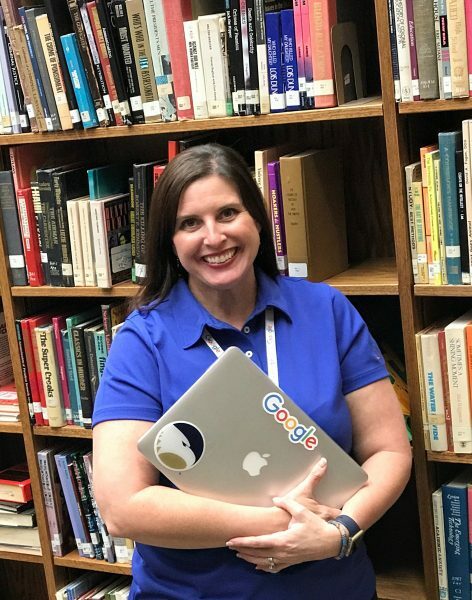 She is also currently serving on the planning committee for First District RESA’s first-ever Summer Institute featuring Google for Education to be held on June 6. With all that is happening, Sisk says she is already thinking about her next goal.